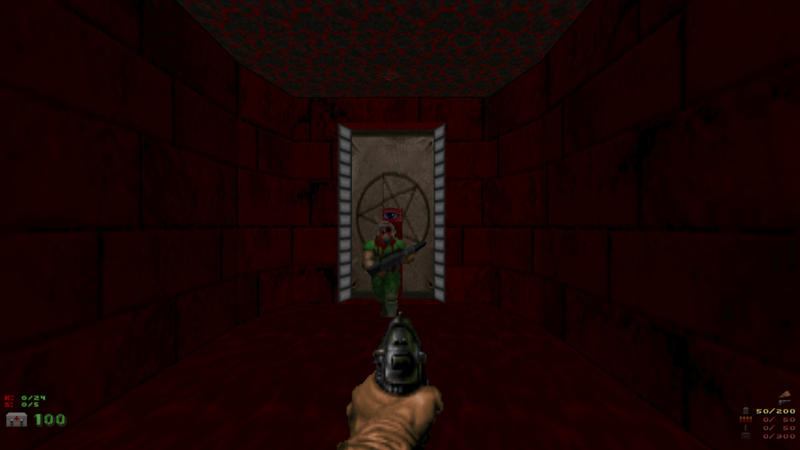 I've isolated the unused data on my doom 2 v1 floppy. It doesn't seem like much, just a few leftovers from a different ʋɨֆɨօռ. A .wad file capable of being run by any limit removing doom engine source port.